This Dirty Dog Shammy is a super absorbent microfibre towel for your dog! 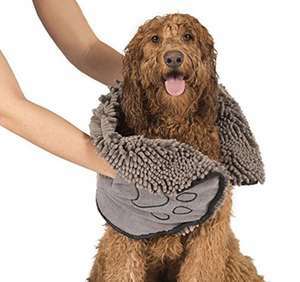 Take the Dirty Dog Shammy everywhere, the beach, the dog park, bath time or on walks. 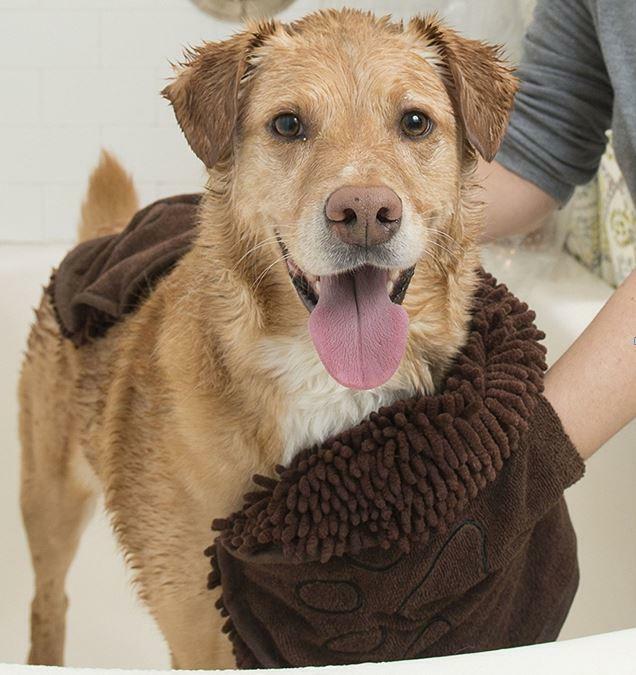 Your dog can enjoy a massage while being dried off with the ultra soft fabric while the super absorbent microfibre soaks up to 20 times more water and mud than other shammy towels. 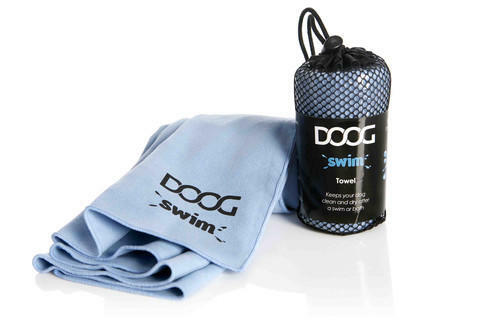 The Dirty Dog Shammy has dual hand pockets with elastic which allows for a better grip when drying.